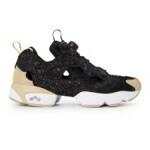 Reebok has been releasing ultra limited collaborative versions of their Instapump Fury line to quick sell-outs. 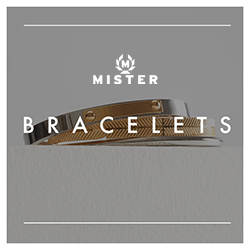 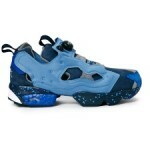 Theres a few left in limited sizes, some well below retail prices. 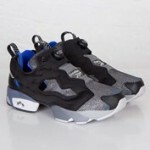 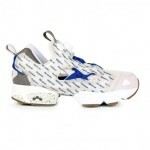 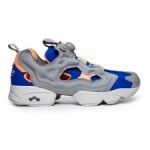 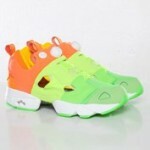 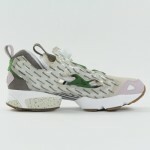 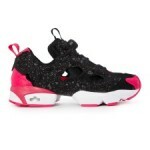 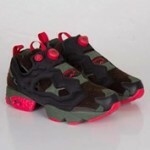 We also have the early link for the Politics X Reebok Instapump Fury.